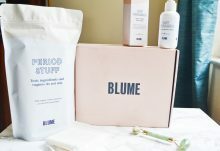 Formerly known as Ellebox, Blume is a monthly period subscription box that makes your time of the month a little more enjoyable, delivering the period necessities to make sure you’re all covered. A base box costs $10.99 per month, and contains pads, tampons, or a mix of both depending on your preferences. You will receive a total of 16 sanitary items. 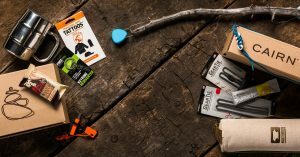 You can then add on extra packs of tampons or pads, starting at $3 for an 8 pack. 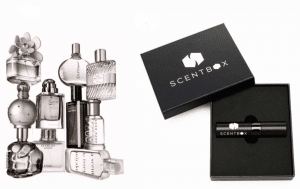 Lastly, you can add bundles to your box. The Self Care Bundle costs $38, and includes a deodorant, a face wash, and a blemish treatment. The Try Something New Bundle costs $20, and includes 2 organic full-sized surprise products. The Treat Yourself Bundle costs $3, and includes a delicious treat. The PMS Bundle costs $15, and includes an essential oil blend and tea to fight cramps. 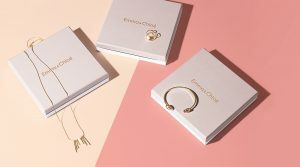 Change the way you experience your period with your monthly comfort box from Blume. How would you rate Blume ?